Call for an appointment today: (908) 263-7358. 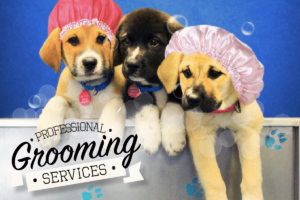 We offer professional dog grooming services at our headquarters, 465 Springfield Avenue in Berkeley Heights, NJ. 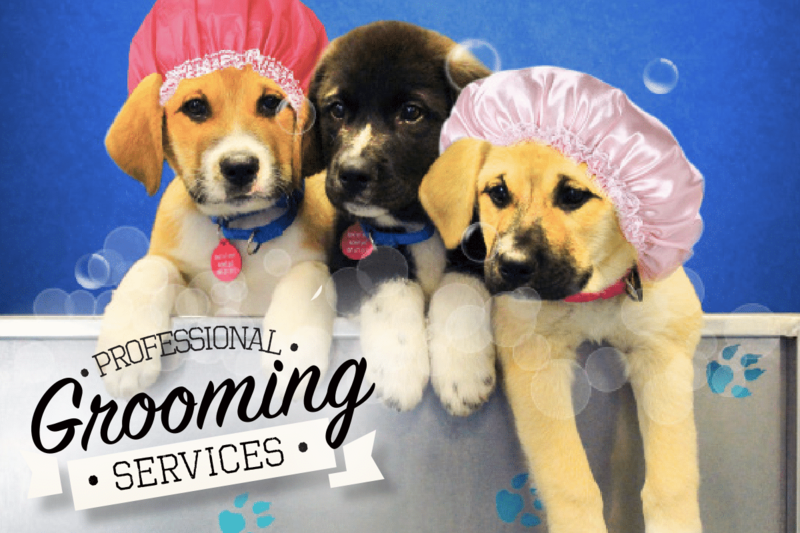 Appointments with our on-staff trained groomer are available seven-days-a-week between 10 AM and 3 PM, pending availability. Please note all dogs must be up-to-date on all appropriate vaccinations and in good health prior to scheduling an appointment. Home for good reserves the right to deny grooming services to any dog that is in poor health or aggressive to the point where it poses a severe risk. If cancelling an appointment, please provide minimum 24-hour notice. No shows or appointments cancelled without 24-hour notice may be subject to additional fees.